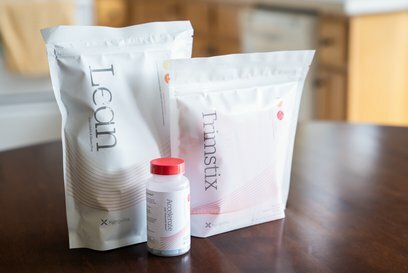 The Xyngular Trim Down Trio provides a complete basic system to follow for noticeable weight-loss results in just 30 days. 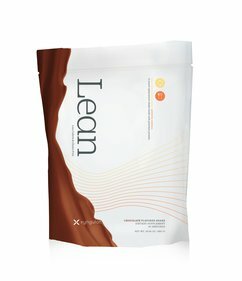 This trio of top-selling products is designed to work together in curbing cravings and controlling hunger; and supporting all-day energy and an active, fat-burning metabolism. Whether you’re ready to lose those extra pounds you’ve been carrying around or you want to maintain your current healthy weight, the Trim Down Trio—combined with healthy eating habits—will help you be successful. 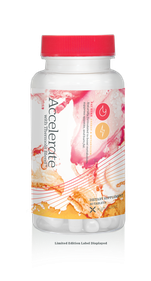 An 8-day jumpstart, plus delicious keto and low-carb meal plans and our virtual health coach Xander means fast results and continued support!